The power was out, and there was not enough light to do a decent drawing, so have a bird sketched on an iPad. 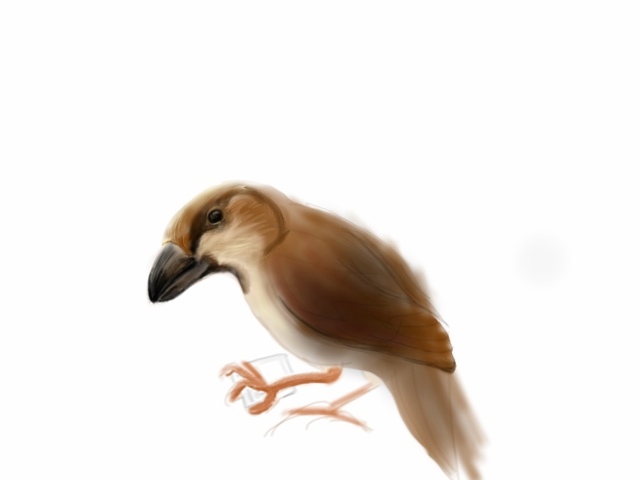 This entry was posted in Coloured Desksketch and tagged bird, iPad by Anthony. Bookmark the permalink.